A Ski Holiday in October Mr Bond? 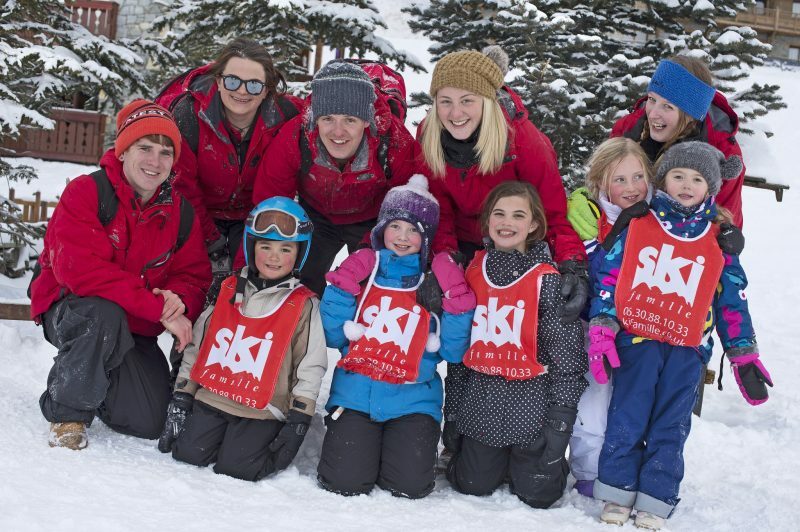 A grouping of travel companies which has been established to highlight the likely result of Brexit on businesses working in seasonal holiday businesses such as the ski industry has made some dire predictions of the impact of Britain’s vote to leave the European Union. The group, which has named itself SBIT (Seasonal Businesses in Travel), has grown to include more than 200 outbound British travel companies, including many of the biggest and best-known names in the British Ski Industry with companies like Inghams, Ski World, Meriski, Ski Famille, Zenith, Alpine Element, Ski Olympic, Stanford Skiing and many more. The group’s latest survey of over 130 companies, published today, highlights fears that Brexit, in whatever form, will create major operational and numerous other negative issues for seasonal businesses in travel. These, among other things, will lead to an average 31% increase in holiday prices for skiers and others; around 25,000 British job losses, mostly for young adults aged 18-24, and a threat to the £1 billion which the sector contributes to the British Treasury, the survey’s compilers report. The survey, leading to the report which is titled, A Crisis Looming, Brexit and the British Outbound Tourism Industry, contacted travel companies representing a combined £470 million in turnover took part with 87% of respondents being CEOs, MDs or owners. “Programmes have already been cut and two thirds of companies surveyed have altered their accommodation contracts and risk losing marketing share and competitiveness,” the group’s statement continues. The group is calling on the UK and EU to strive to maintain as similar a working environment as possible to the present, and to reach agreement as quickly as possible or extend current arrangements as long as needed whilst negotiations continue, in order to minimise the negative impacts of Brexit.